More than 100,000 rainbow trout will be stocked this spring in 66 Ohio public lakes, creating excellent fishing for anglers across Ohio, according to the Ohio Department of Natural Resources (ODNR). The first rainbow trout release is scheduled for Friday, March 8, at Adams Lake in Adams County. Rainbow trout releases will take place across Ohio from March 8-May 19 as long as areas are ice-free and accessible to anglers. 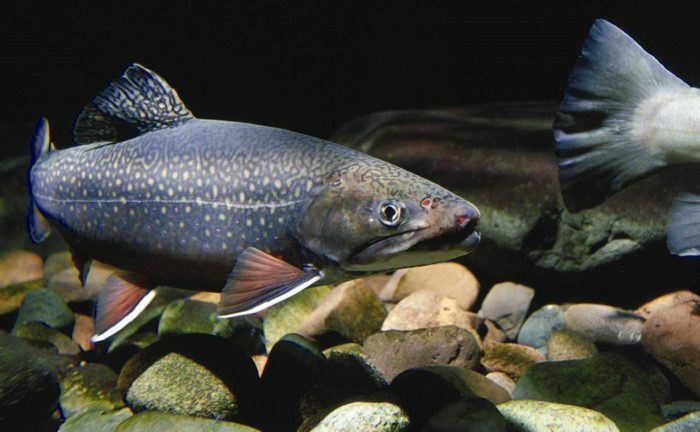 Information about the trout releases, including updates to the schedule due to weather and stocking locations, is available at wildohio.gov or by calling 800-WILDLIFE (945-3543). By stocking these lakes throughout the state, good fishing is available for anglers of all ages to get out and enjoy quality spring trout fishing in a family-friendly environment. Many stocked locations will feature special angler events, including youth-only fishing on the day of the trout release. Rainbow trout are raised at Ohio’s state fish hatcheries and measure 10-13 inches when they are stocked by the ODNR Division of Wildlife. The daily catch limit for inland lakes is five trout. Anglers age 16 and older must have an Ohio fishing license to fish in state public waters. Ohio fishing licenses are valid for 365 days from the date of purchase. An annual resident fishing license costs $19. A one-day fishing license costs $11. The one-day license may also be redeemed for credit toward the purchase of an annual fishing license. Sales of fishing licenses along with the federal Sport Fish Restoration (SFR) program continue to fund the operation of the Division of Wildlife’s fish hatcheries. No state tax dollars are used for this activity. This is a user-pay, user-benefit program.